(Ms. Nina) Broadway: The Lion King (Simba); Wicked (Fiyero). 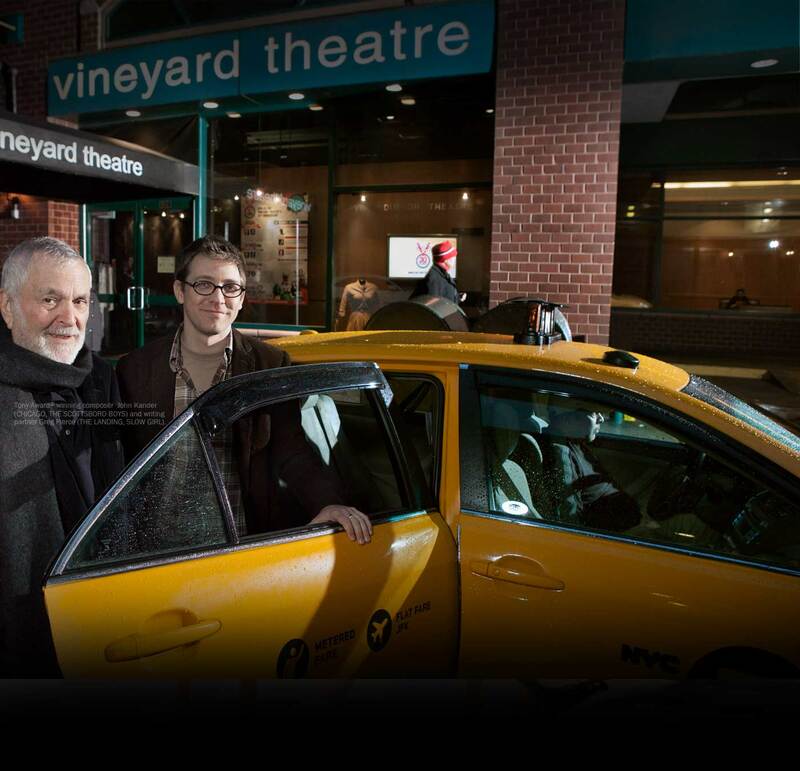 Off-Broadway: Miracle Brothers (Vineyard Theatre). LA/1st National Tour: Rent (Benny, Australian Tour); Grease (Teen Angel); Smokey Joe`s Café (Victor); Regional: Godspell (North Shore, “Judas”); Ragtime (MUNY); Pippin (Papermill). TV&Film: Law & Order; Making The Band Season 1; The Oprah Winfrey Show; The Tonight Show; Side Effects; Whirlwind. Upcoming recording. www.myspace.com/cliftonolivermusic. Tagged with: Clifton Oliver • Miracle Brothers • Wig Out!